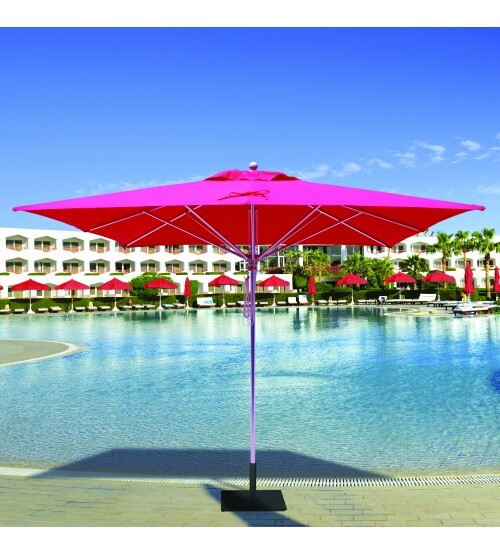 Galtech's 10x10' commercial market umbrella is your perfect resort umbrella. 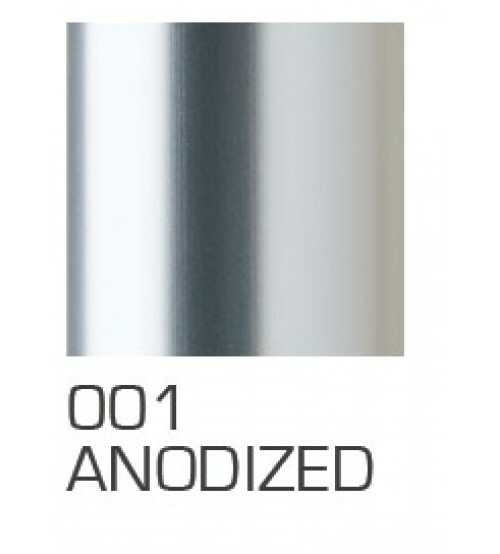 It features double wall thickness ribs and reinforced mast. 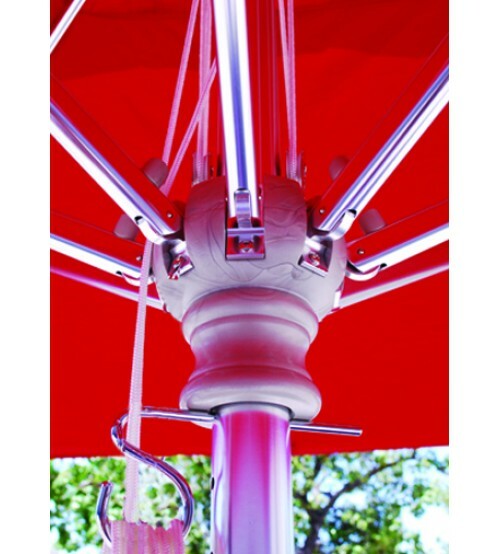 Umbrella lift system is a 4 rope pulley system for easy of raising and lowering. 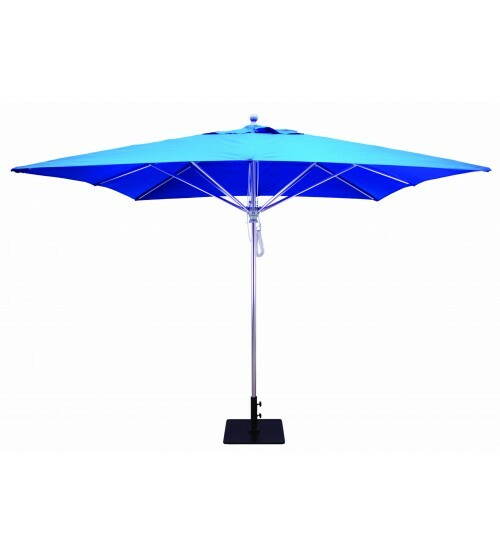 Ample shade, 100 square feet, is provided by this square umbrella, making it the perfect fit for both commercial and residential applications. 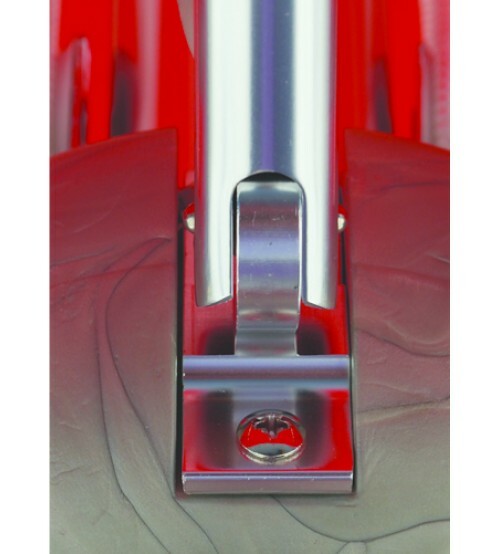 Cover available in Sunbrella fabrics. 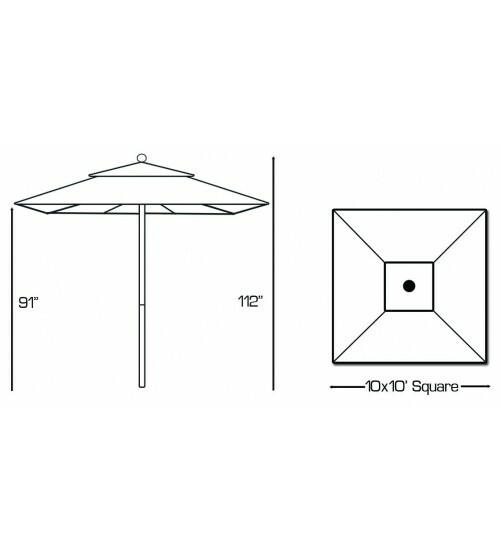 Note: Due to the height of the ribs, this 10x10' umbrella is a free standing umbrella. Ribs will not clear the height of a table.